1. Basic Usage and control of a Shadow Hand. 2. How to attach a robotic hand to a manipulated arm. 4. How to create a MoveIt package for a manipulated robot. 5. 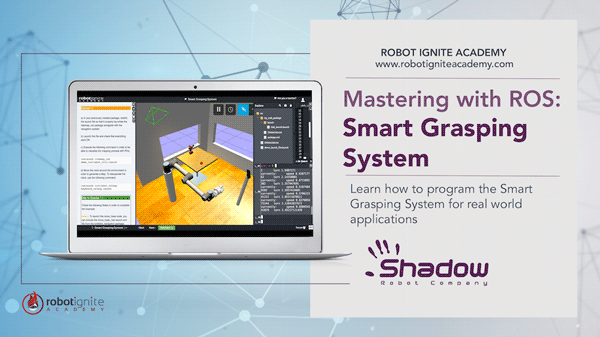 How to interact with the Smart Grasping System. 6. How to integrate Perception with the Smart Grasping System.